A & M Tyres, Wigan, specialises in the sales of tyres. You won’t be under any pressure to buy shock absorbers or brakes because we don’t sell them! We only supply and fit car, 4X4 and Motorbike tyres. 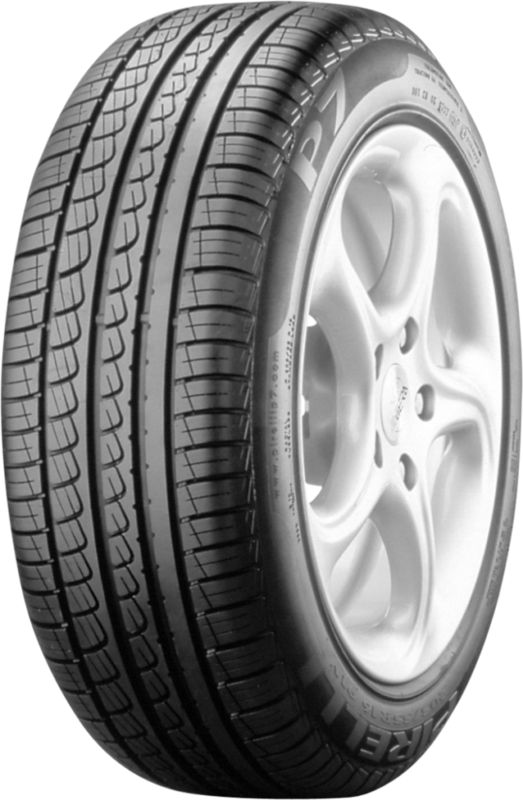 As a customer of A & M Tyres we offer you expert knowledge and a wide choice of tyre brands. Unlike many of our competitors we are an independent company not owned or controlled by a tyre or vehicle manufacturer. As we are not tied in to a chain or group we can offer the best in impartial advice. A & M Tyres is ensures that customers are well informed and completely clear about how much the work will cost and exactly what our staff will be doing. We publish all our tyre prices which are inclusive of all service charges, valves, balancing and VAT. At A & M Tyres, Wigan, we provide only the highest quality tyres, from big brand makes right through to budget and value tyres. At A & M Tyres, we a re fully equipped to deal with any and all aspects of tyre repair and replacement – we even specialise in providing facilities for Motorbikes, and Motorbike owners can repair or service their own bikes on our premises!